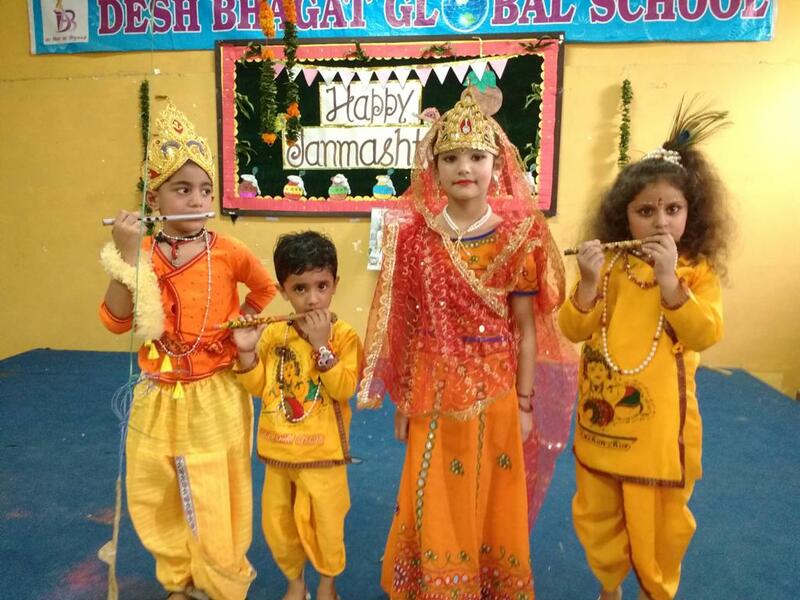 Desh Bhagat Global School organised a beautiful function to acquaint its young students with Lord Krishna's Life and Teachings by involving the students themselves in various role plays and cultural activities on the occasion of Janamashtmi. 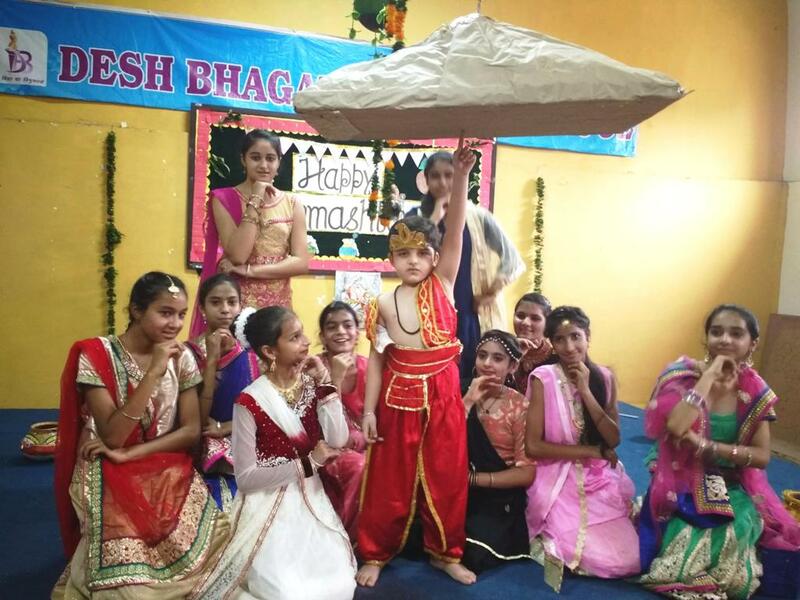 Beginning with the birth of Lord Krishna, many scenes related to his life were brought alive on the stage. The performance of the little angels and tiny fairies acting as Gopies was highly impressive. 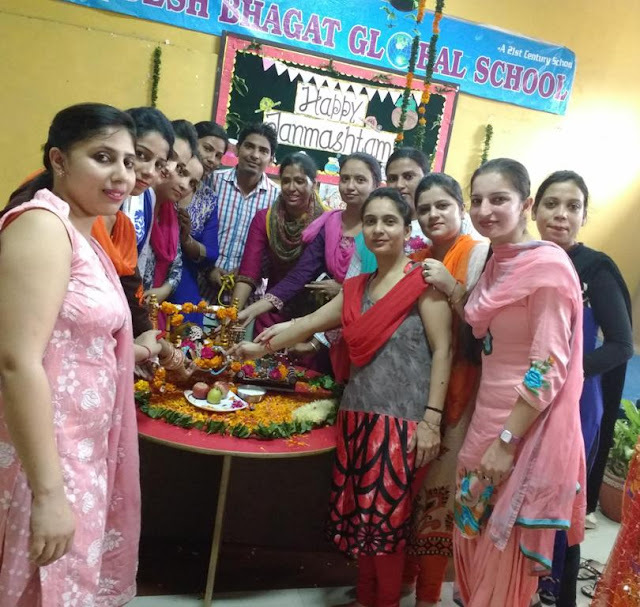 Giving details about the programme, School Principal Vinod Kumar Sharma said that the programme was presided over by Ms. Tajinder Kaur, Vice Chairperson Desh Bhagat United, who appreciated the endeavour of the children saying that it was a highly educative and entertaining programme. enhanced the knowledge of the students in a playway method. Sweets were also distributed among the students on this holy occasion.